“After earning his Bachelor of Music degree at Western Connecticut State University in 1998, Mark taught voice at local music studios in Waterbury, Bethel and Monroe. These experiences helped prepare him for a teaching assistantship in the early 2000’s at the University of Connecticut while earning his Master of Music degree. From 2006-2011, and again in 2014-2015 Mark taught music in grades Pre-K through Eighth at Blessed Sacrament School in Waterbury. For the 2015-2016 academic year, Mark was welcomed to the faculty of the Ensign-Darling Vocal Fellowship at the Bushnell Theater in Hartford. Since 2016, Mark has been a proud member of Western Connecticut State University’s voice faculty and continues to teach a select number of students at home. Some of his private students have gone on to study at institutions such as The Hartt School of Music, The Institute for American Theatre, The Berklee College of Music, High Point University and Lafayette College. 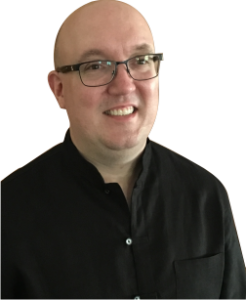 Mark has been Artistic Director/Conductor of the Naugatuck Community Choir since 2009. 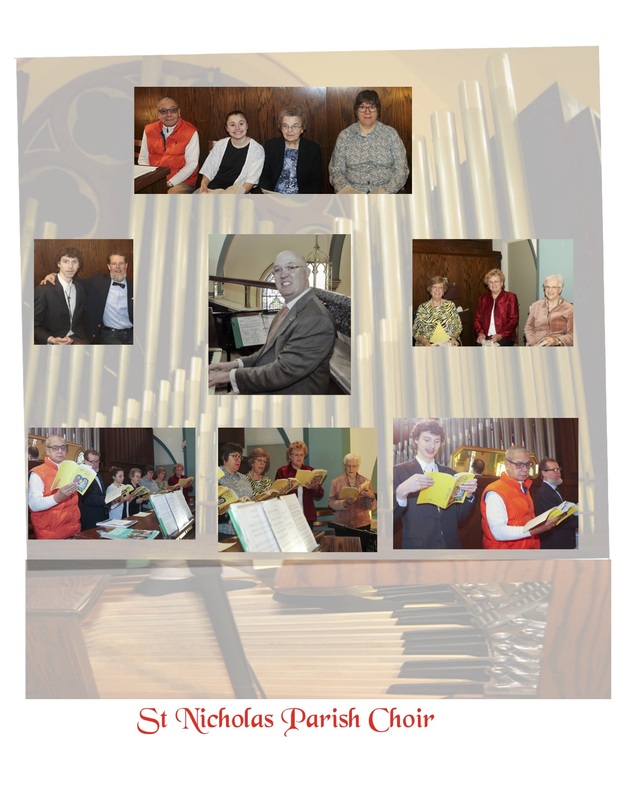 Whether it’s full orchestra, small chamber or piano/organ accompaniment, under his leadership the choir of about fifty singers has successfully performed challenging choral repertoire including Mozart’s Missa Brevis in G (K 140), Vivaldi’s Gloria, Thompson’s The Testament of Freedom, Vaughan Williams’ Dona Nobis Pacem, as well as some rarely performed works such as Horatio Parker’s The Shepherds’ Vision and Rosephanye Powell’s The Cry of Jeremiah.